News of 1993 molestation costs Latter-day Saint filmmaker spot with nonprofit group. University of Utah puts him on administrative leave. Sterling Van Wagenen on the set of “The Work and the Glory: American Zion” in 2005. News of a 1993 child-molestation admission has prompted the University of Utah and a Salt Lake City arts nonprofit to distance themselves from filmmaker Sterling Van Wagenen. The report that Van Wagenen molested a 13-year-old boy some 25 years ago during a sleepover was made public Monday by the Truth & Transparency Foundation, the nonprofit behind the MormonLeaks website. The group released an audio recording made secretly by the now-adult victim, identified by the pseudonym David, of a conversation he held with Van Wagenen last year. 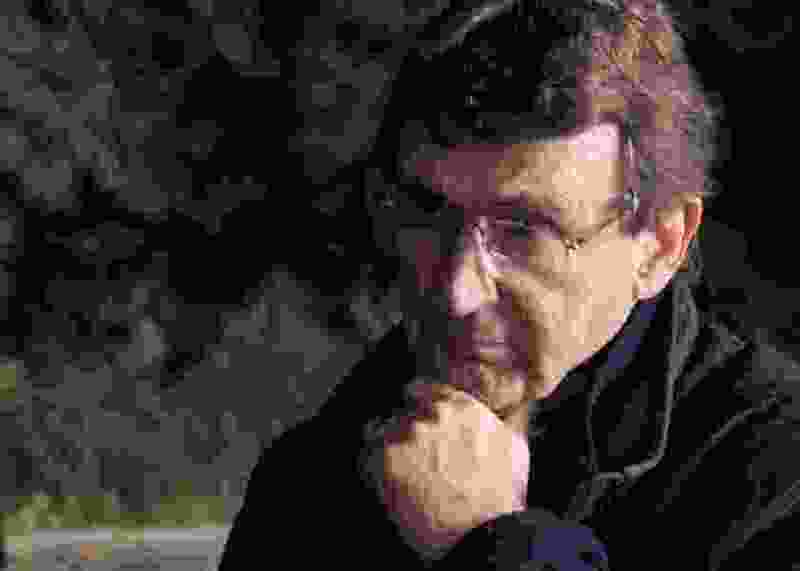 Van Wagenen admitted to the abuse in 1993, confessing to police and his lay leaders within The Church of Jesus Christ of Latter-day Saints. He admitted it again in the taped conversation. Van Wagenen never faced criminal charges, but he was disfellowshipped — a penalty short of excommunication — from his church. Late Tuesday, a spokeswoman for the University of Utah College of Fine Arts wrote in an email that Van Wagenen “is on administrative leave while the university reviews the facts of this case.” Van Wagenen has been listed as a faculty member in the U.’s Department of Film and Media Arts, and his faculty page listed an internship program he was scheduled to lead this spring. The Salt Lake Film Society — the nonprofit that runs the Broadway and Tower theaters — has announced it “has severed all ties” with Van Wagenen, who was an adviser to the group’s new Media Accelerator Studio, or MAST. Van Wagenen did not immediately return a call Wednesday from The Salt Lake Tribune seeking comment. The year of the molestation, 1993, was a pivotal one in Van Wagenen’s life. That year, he began a six-year stretch as adjunct professor of film at LDS Church-owned Brigham Young University. This coincided with the time he was disfellowshipped, which he told the Truth & Transparency Foundation lasted about two years. A BYU spokeswoman would not comment on the details of Van Wagenen’s employment. She did say that the Provo school began to require its employees to have an endorsement from their ecclesiastical leaders in 1996, verifying that the employees were eligible for a “temple recommend” while they worked for the university. Based on Van Wagenen’s statement to the Truth & Transparency Foundation, he likely would have been back in his faith’s good graces by the time BYU implemented that policy. That year, 1993, was also when Van Wagenen left the Utah advisory board of the Sundance Institute, his last connection to the arts group for which he was the founding executive director back in 1981. He was chosen for the job by the institute’s founder, Robert Redford, whose then-wife, Lola, is Van Wagenen’s cousin. 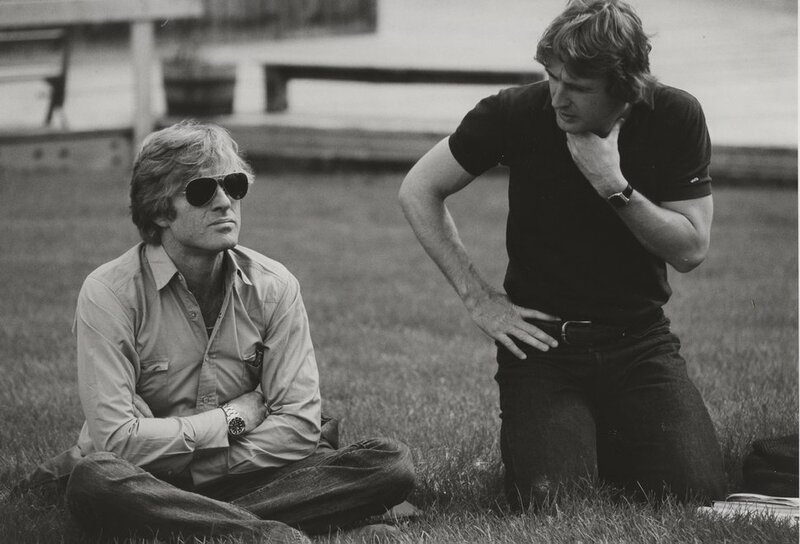 Robert Redford with Sterling Van Wagenen, first director of the Sundance Institute, in the early 1980s. Van Wagenen ended his association with Sundance in 1993, when he left the nonprofit's Utah Advisory Board. Van Wagenen’s first credit as a producer was the 1985 drama “The Trip to Bountiful,” which earned an Academy Award for Geraldine Page. His first feature as director, the coming-of-age story “Alan & Naomi,” was released in 1992. He directed the second and third installments of “The Work and the Glory,” a trilogy based on author Gerald N. Lund’s fictionalized accounts of early Mormonism. Last year, he was executive producer of “Jane and Emma,” a drama chronicling the friendship between Emma Smith, wife of church founder Joseph Smith, and black convert Jane Manning James. Excel Entertainment, the Deseret Book-owned movie company that released “Jane and Emma,” did not respond to a request for comment.